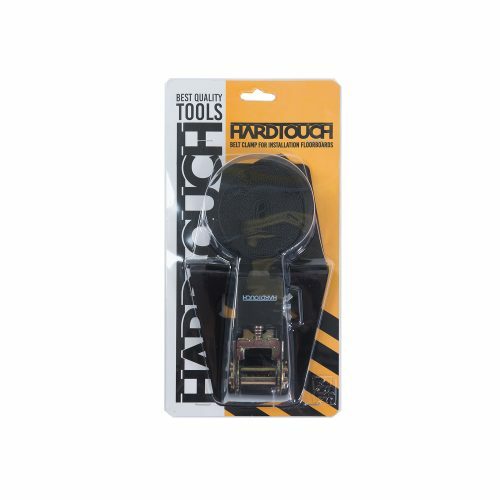 SKU: 0011 Category: Hand tools Brand: Hardtouch. Made from Heavy Duty Steel and will stand up to the heavy blows. Rubber backing protects floors from scratches during installation. Suitable for laminate and solid wood flooring. 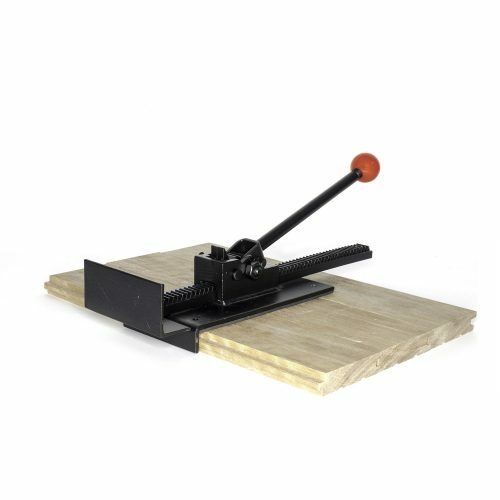 Use to gently pull together planks of tongue and groove, laminate or wood flooring. Angled profile allows for use in tight areas such as against walls. Long length helps utilize the back of the bar by using it as a pry bar. The tool is 50 cm long, so you have more space for a hammer blow. 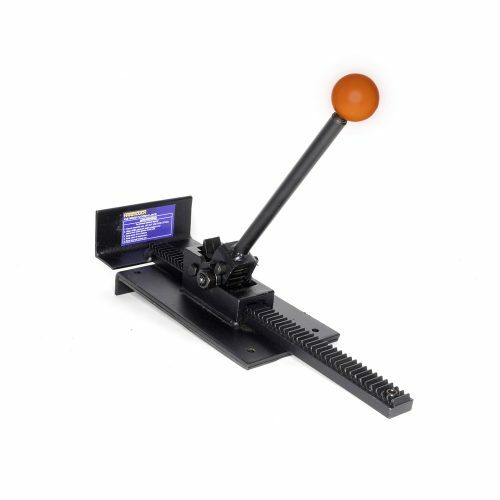 Heavy-duty 5 mm plate steel construction means this may just be the last one you buy. 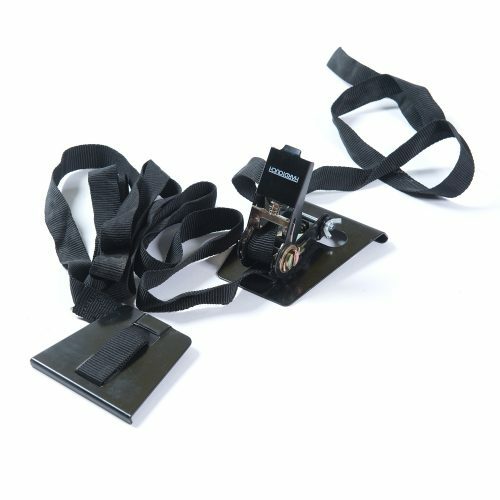 So where to buy Pull Bar Hardtouch HD?